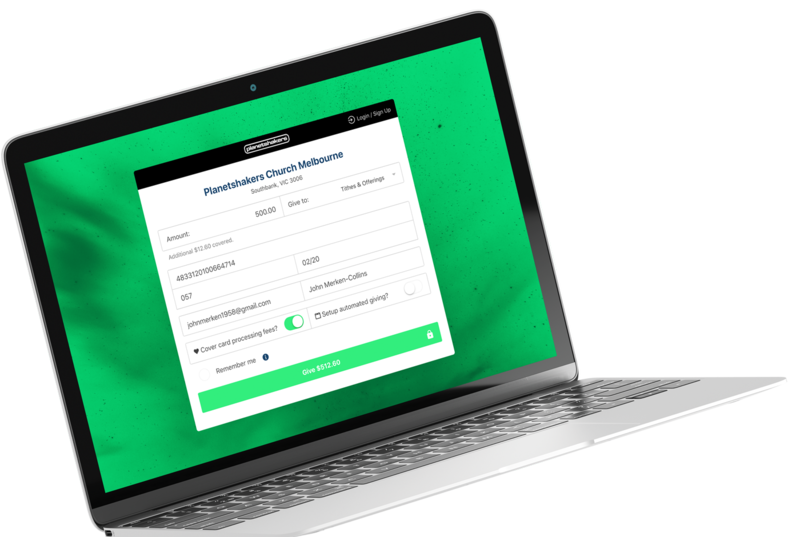 With this exclusive offer for Catalyst attendees. 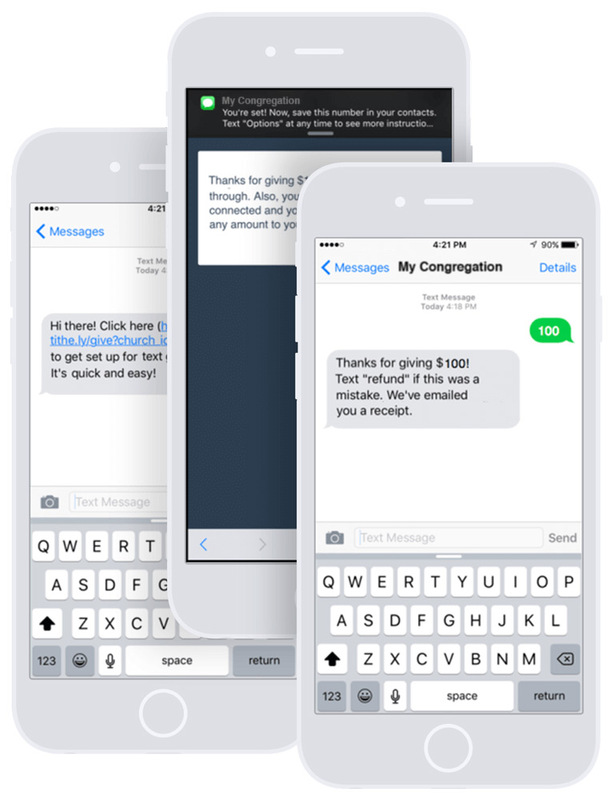 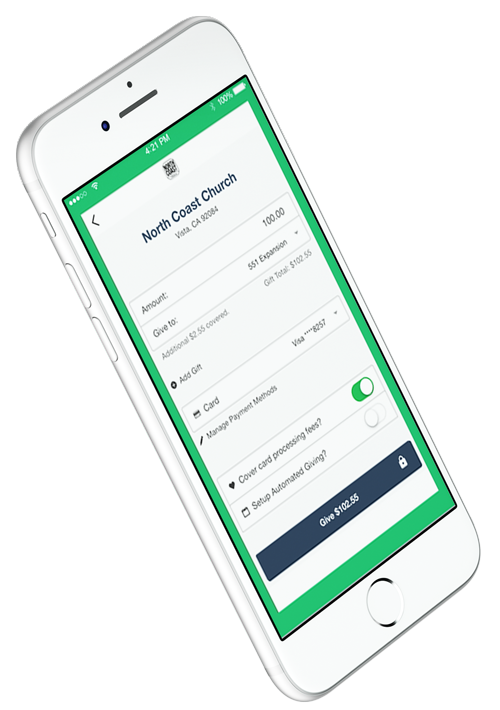 For churches looking to get started with mobile giving. 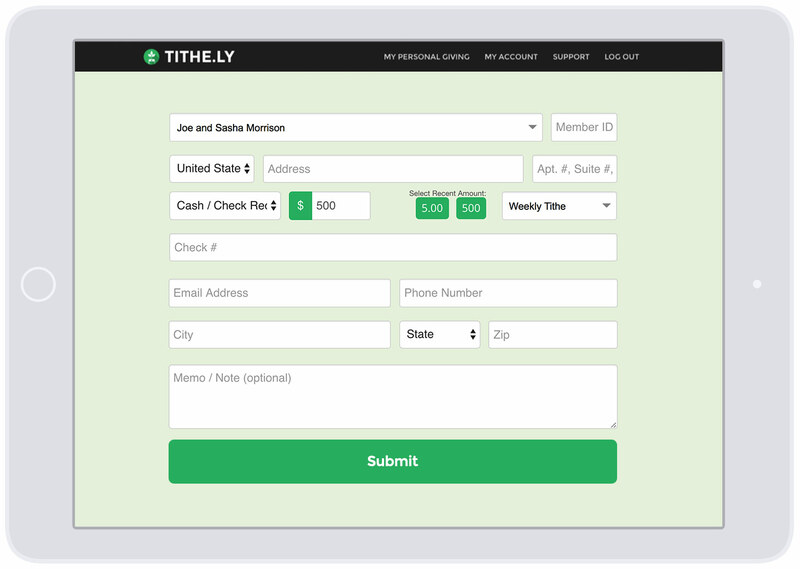 No monthly / setup cost. 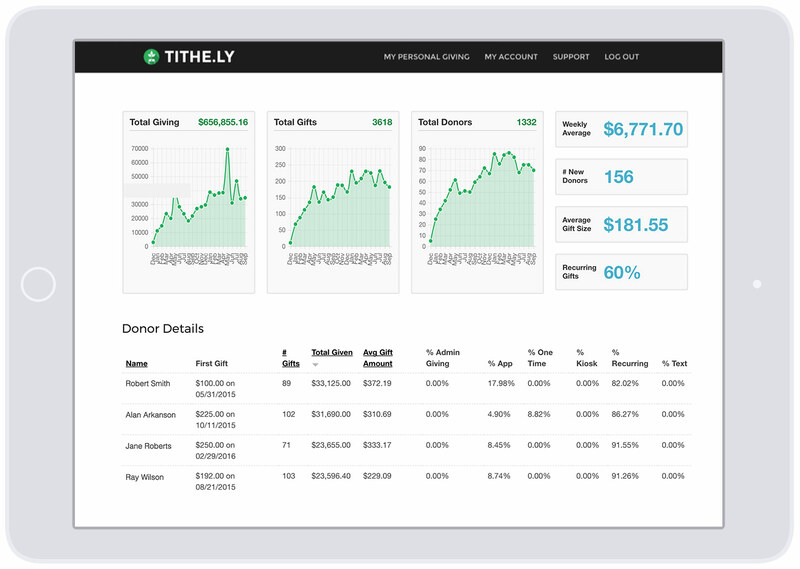 * Rate only valid for 2018 Catalyst attendees. 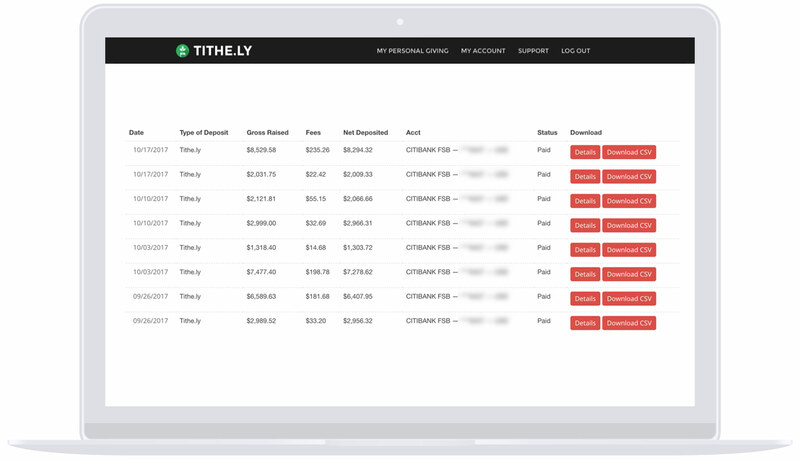 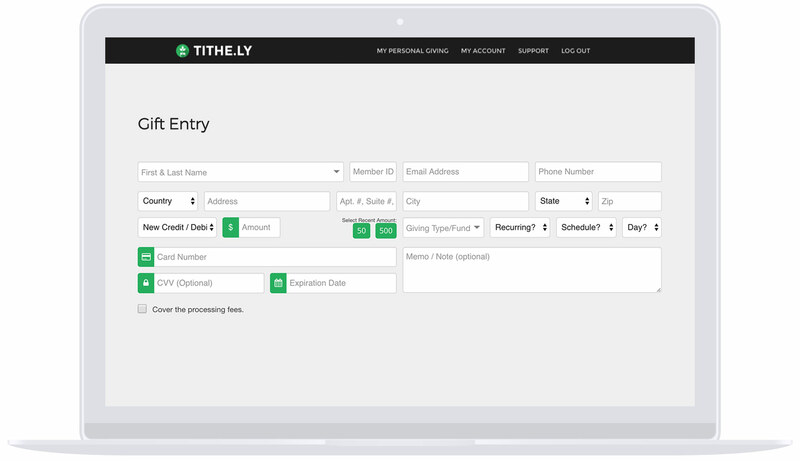 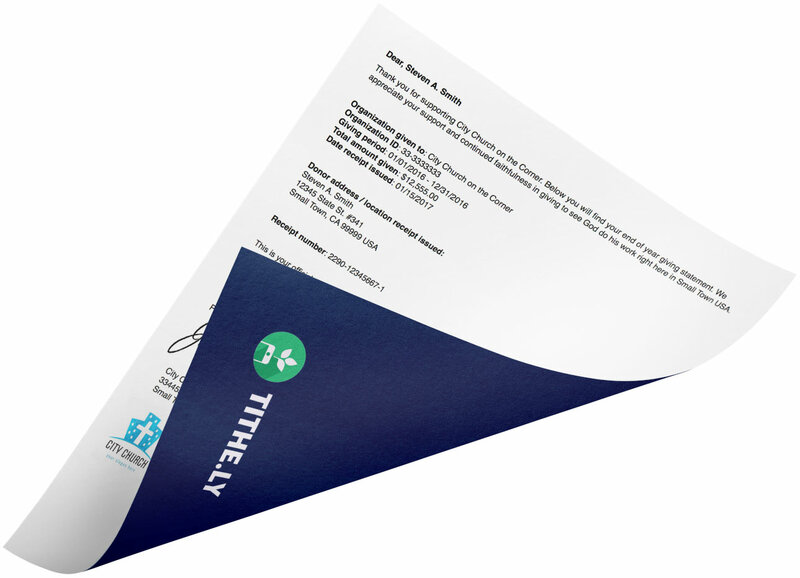 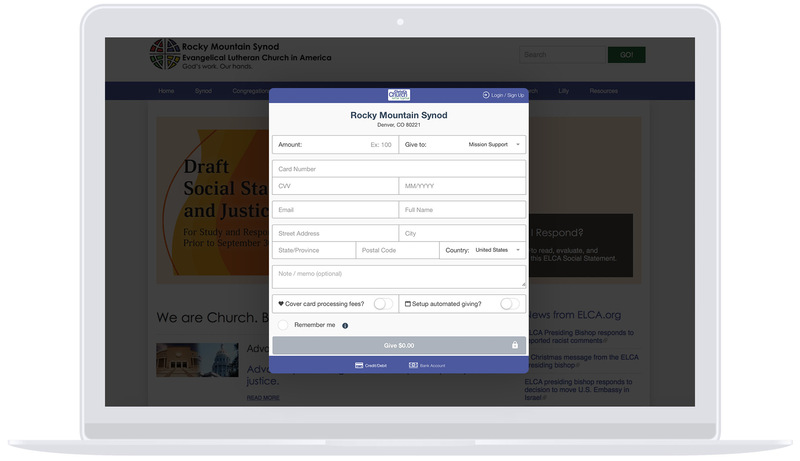 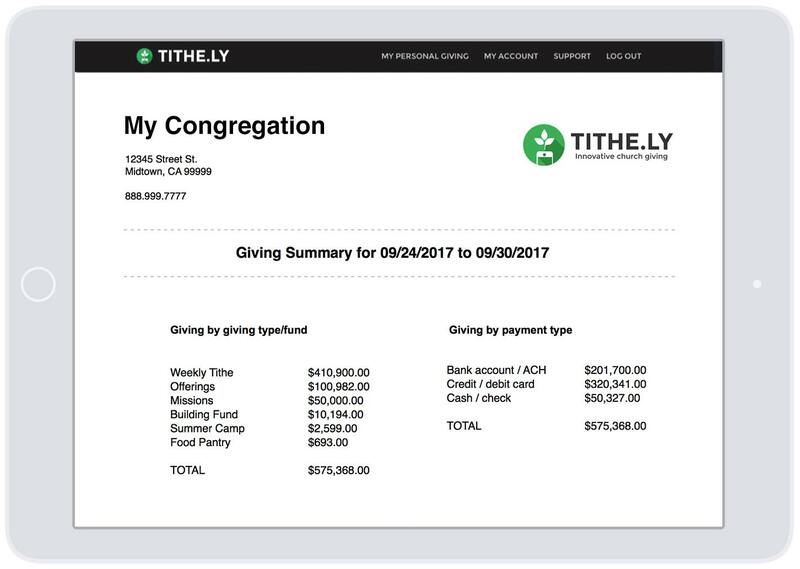 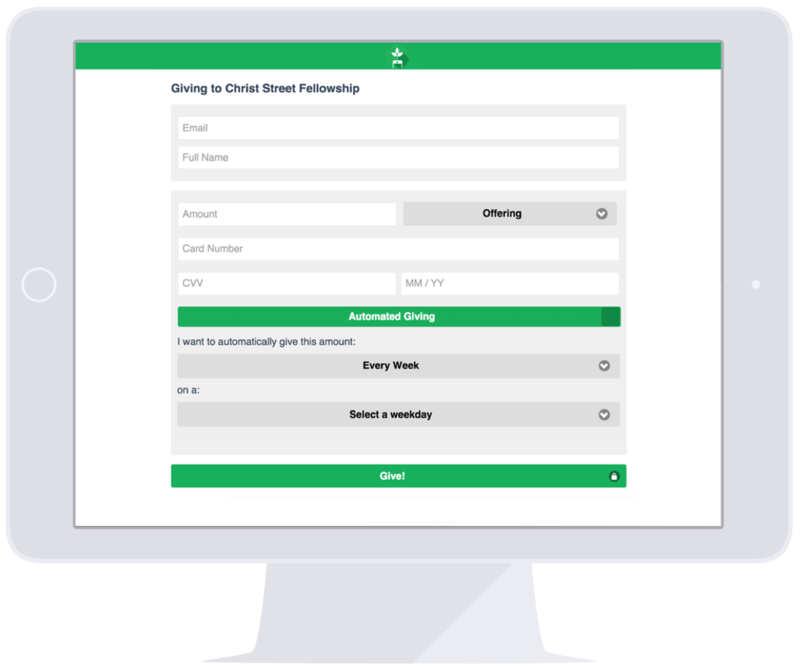 Add a Tithe.ly donation form and make it simple for your members to give on your church website vs. redirecting them to a third party giving page. 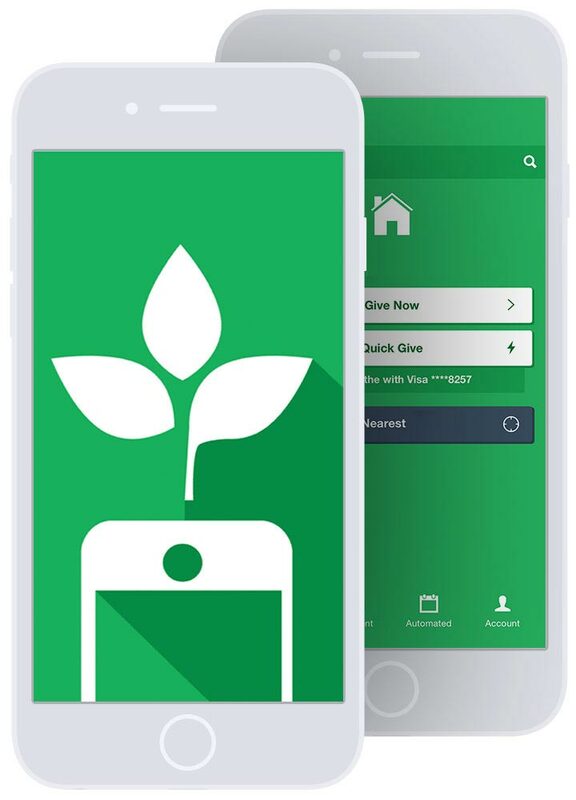 Plus, you're online giving form will be mobile optimized, ensuring your donors have a delightful experience when giving through your website on their mobile devices.